Powercast is the pioneer and leader of long-range, power-over-distance wireless charging technology using broadcasted RF energy (radio waves) converted into DC power. Since 2003, the company has provided solutions combining its FCC-approved transmitters and receiver chips to enable automatic, over-the-air charging of multiple devices – no charging mats or direct line of sight needed. Powercast’s embedded wireless power technology provides long-range, true wireless charging without wires or charging mats to enable completely untethered devices. 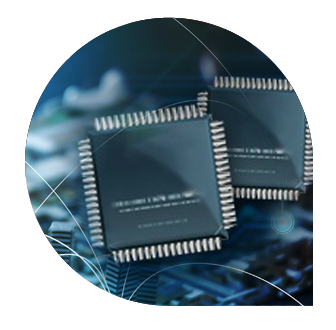 FCC-approved RF transmitters pair with high-efficiency receiver chips to enable power-over-distance recharging of multiple devices. A transmitter sends RF energy over the air to a receiver chip embedded in a device, which converts it to DC to recharge its batteries or directly power the device. This remote charging technology behaves like Wi-Fi where enabled devices automatically charge when within range of a power transmitter. Smart, configurable and controllable, it can automatically activate when devices need charging and turn off when they’re done, or can deliver power continuously or on a scheduled basis. Whether you are a company that has been around for 100 years or a new company, navigating the Internet of Things is not an ‘if’ but a ‘how’. 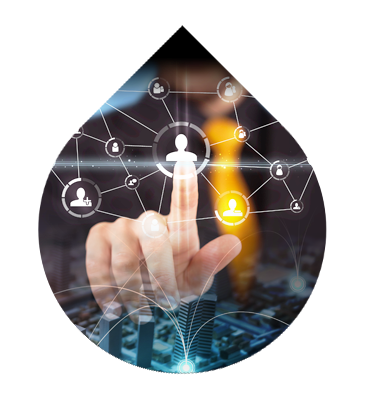 Are you looking to embed capabilities in previously unconnected products or enable new ideas? 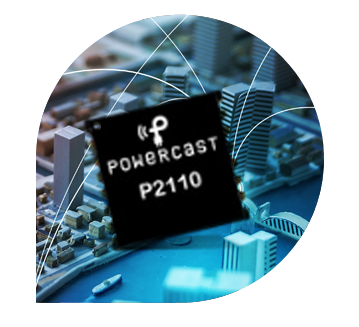 Powercast can help bring you power where you most need it – to your product. Powercast’s Lifetime Power technology enables products to last up to 25 years on a pre-installed battery. Leveraging patented power management designs, Powercast works with its partners to enable lifetime products with or without energy harvesting. Whether it is multiple years on a single coin cell or 25 years on a AA battery, Powercast technology can differentiate your product by eliminating batteries or battery maintenance yielding lifetime devices.